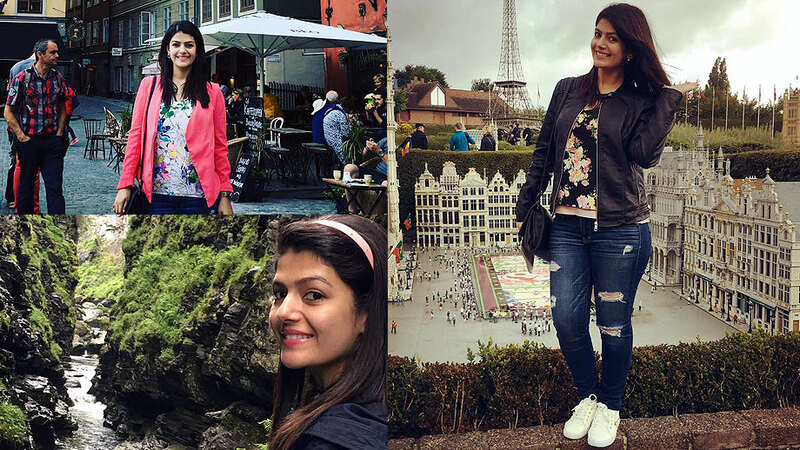 Rishma Rochlani has been truly and completely bitten by the travel bug. After wrapping up with the shoot of her last show Mohi, Rishma has been on a roll, travelling quite a lot. “Having said this, the market these days for the digital space is huge. Many of my friends have been part of web-series. I want to experiment and test myself in this genre,” she adds. Have a joyous trip, Rishma! !